Customizing name tag for your lovely pooch can be saved him from getting lost. This Name Tag is Arti.. Customizing name tag for your lovely pooch can be saved him from lost. Our breed BASIC name tags are.. Customizing name tag for your lovely pooch can be saved him from lost. 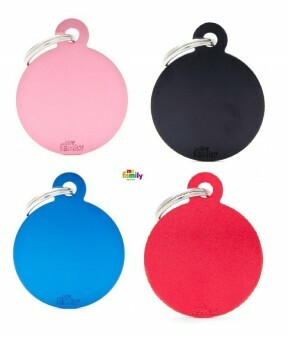 Our breed specific ID TAGS of.. Customizing name tag for your lovely pooch can be saved him from lost. 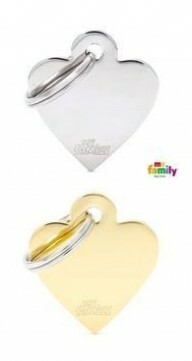 These essential cheerful and .. 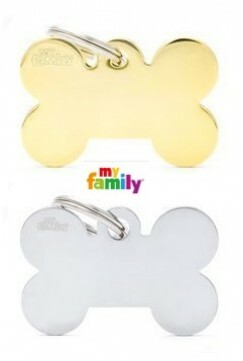 Customizing name tag for your lovely pooch can be saved him from lost. In hand-enamelled, precision-..